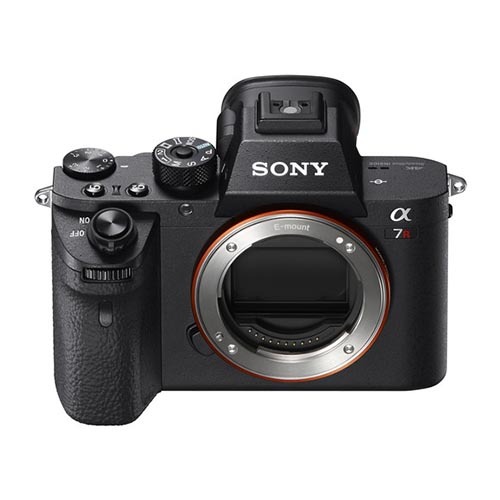 Proving that speed, resolution, and video capabilities can all coexist, the Alpha a7R III Mirrorless Digital Camerafrom Sonyis a versatile, high-performance camera characterized by not only its resolution, but by its multimedia versatility. Revolving around a full-frame 42.4MP Exmor R BSI CMOS sensor and updated BIONZ X image processor, the a7R III affords an impressive 10 fps continuous shooting rate along with improved autofocus performance for faster, more reliable subject tracking along with wide frame coverage. 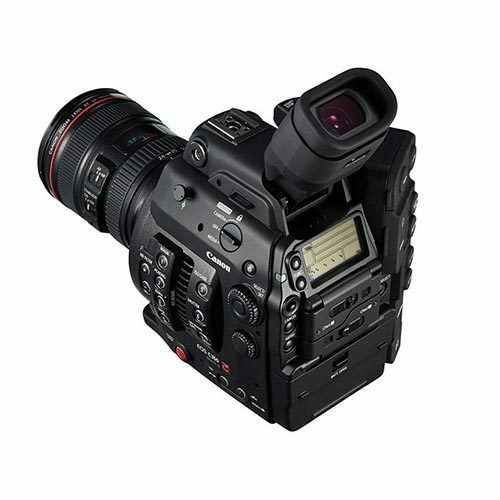 This updated Fast Hybrid AF System employs a combination of 399 phase-detection points and 425 contrast-detection areas for quicker acquirement of focus in a variety of lighting conditions, and also maintains focus on subjects more effectively. 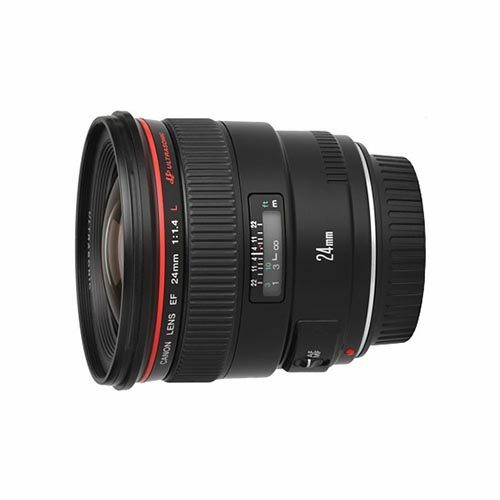 In addition to speed and AF, the processing improvements also help to realize greater image clarity throughout the sensitivity range from ISO 100-32000, which can further be expanded to ISO 50-102400. 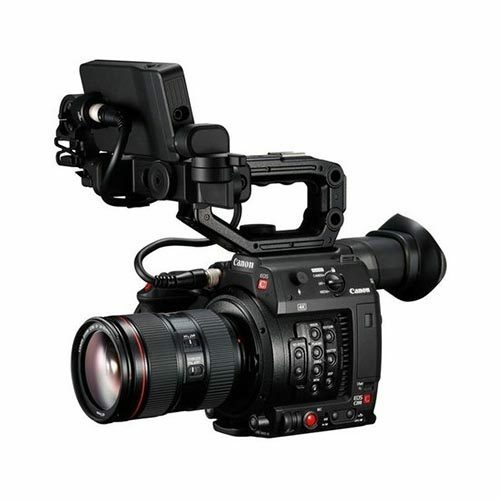 Video recording capabilities have also been extended for enhanced quality when recording UHD 4K video with the full width of the full-frame sensor, or when using a Super35 area and 5K oversampling to minimize moiré and aliasing. 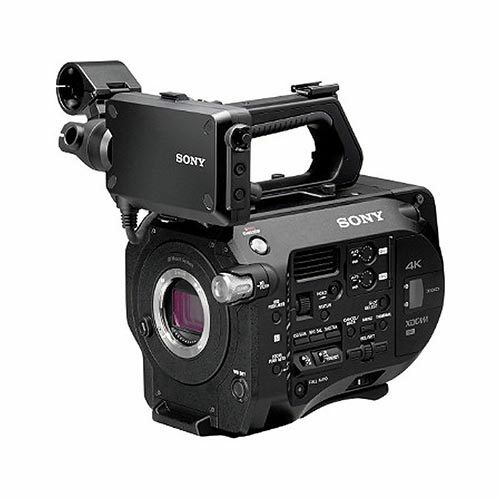 Additionally, benefitting both stills and video operation, the a7R III retains the 5-axis SteadyShot INSIDE sensor-shift image stabilization, which is now effective to minimize the appearance of camera shake by up to 5.5 stops.